Dr. Sessa has extensive experience improving the symmetry and balance of your appearance. 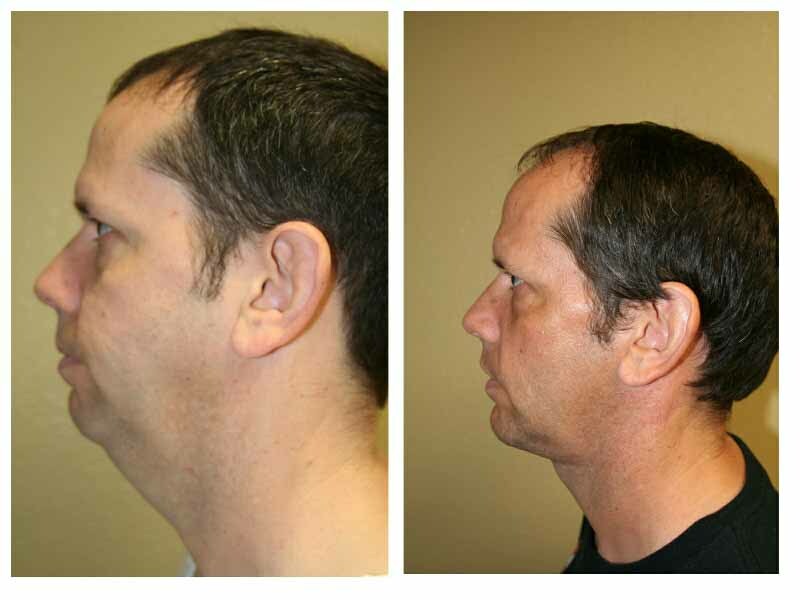 A weak jaw or chin is a simple cosmetic procedure to improve. Take some time to speak with Dr. Sessa about all your cosmetic options. Based in Sarasota, Florida, Dr.Sessa is a skilled cosmetic surgeon able scupt and shape your profile. Strong, prominent cheekbones are an essential component of a handsome or beautiful face. If there is a facial characteristic that is thought to be universally beautiful, then it must be high, well-defined cheekbones. When cheekbones are sallow or when the mid-face (the region just below the lower eyelids) appears flat, the face can appear tired and reveal signs of aging sooner. A weak, flat facial bone below the eye emphasizes aging lower lids, making their baggy appearance more prominent. By placing a solid silastic cheek implant through a small intra-oral incision (a technique that does not create any external scars on the face) the cheeks become lifted and more defined, exhibiting enhanced volume. The cheek implant sits directly on top of the facial bone and creates very natural elevation of the overlying tissue. 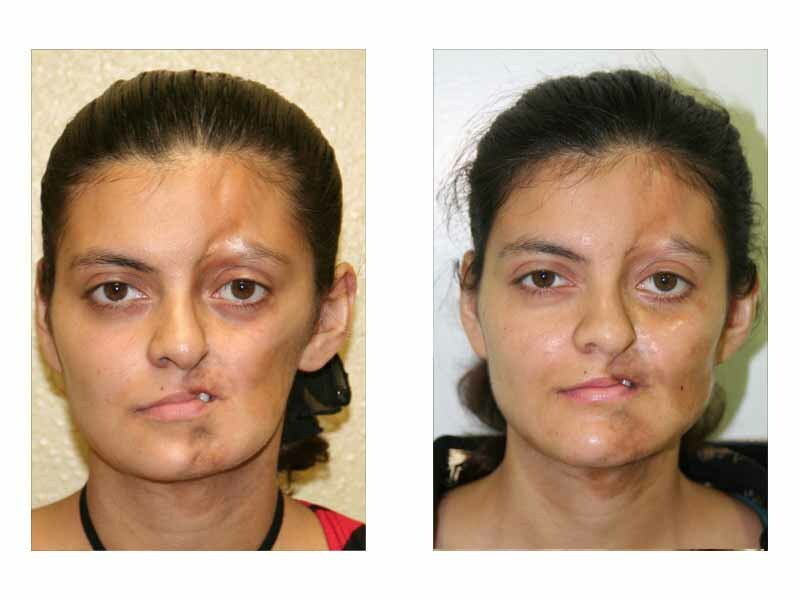 The results of cheek augmentation look completely natural and symmetrical once healing is complete. Cheek implants are often added in conjunction with facelift to restore or create volume in the cheeks, enhancing the overall result of the procedure. Contact Sarasota Surgical Arts today for more information about cheek augmentation using implants or to schedule your complimentary consultation with Dr. Sessa. Facial beauty is largely a result of a well-defined jaw line and aesthetic harmony between the nose, lips and chin. Through mentoplasty, or chin surgery, Dr. Sessa can make adjustments to your chin so that its shape and size better complement your other facial features. If the chin is under- or over-projected, the nose-lip-chin balance can appear disproportionate. In addition to the projection of the chin, chin length can also cause facial incongruity if it is too long or too short. Depending on the nature of the chin correction desired, he can use either a chin implant, bone grafts, or bone reduction techniques to reshape the chin. Often, patients who undergo facelift or rhinoplasty at our practice in Sarasota can benefit from the addition of a chin implant to replace diminished volume or to create ideal balance between a recessed chin and their newly reshaped nose. Chin reshaping surgery can add to your profile and make you look young. Contact us today to schedule your complimentary consultation with Dr. Sessa, or for more information about chin revision surgery through the use of chin reshaping techniques or the addition of a chin implant.